The most highlighted feature of CAPDASE Karapace Jacket-Pearl for iPhone 5 certainly is its pearly colors. The surface of the case is coated by pearl polished costing and hence has the special color effect. Karapace Jacket-Pearl is tailor-made to fit your iPhone and the open-face design is made for your easy operation. 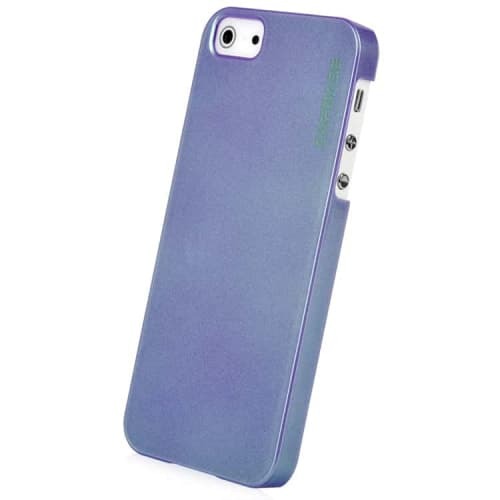 It protects your iPhone 5 from shocks, dust, dirt and scratches. There are pearl black, pearl white, pearl pink and pearl purple colors for you to choose for your stylish fashions. There are screen protector, new design protective pouch and foldable movie stand for your full protection and entertainments. Let’s dress up your amazing iPhone 5 by this shiny Karapace Jacket-Pearl now!